Based on the hit movie FROZEN. 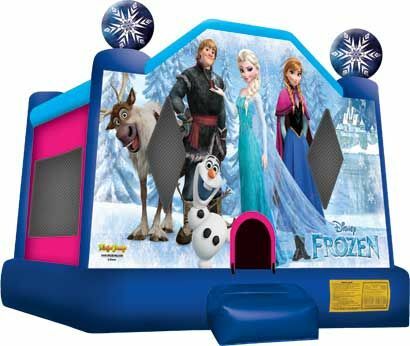 This bounce house is sure to be a hit at your next party. dimensions are 12'L x 11'W x 12'H.